By Walter Nicholls. 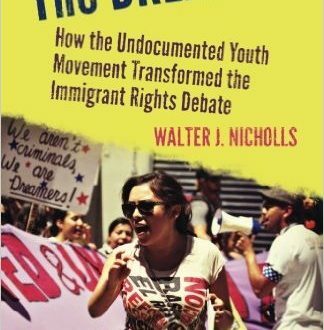 Provides an investigation of the youth movement that has transformed the national immigration debate, by drawing on interviews, news stories, and firsthand encounters with activists to argue for their unique position—as culturally integrated, long term residents and most importantly as “American” youth sharing in core American values. Read more.